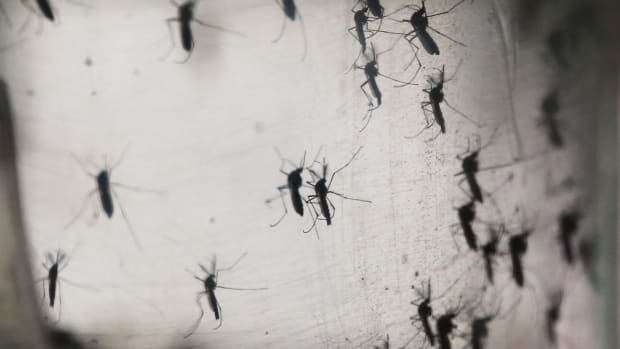 A new cluster of Zika infections has broken out in Miami Beach, Florida, likely transmitted by local mosquitoes, the New York Times reported today. 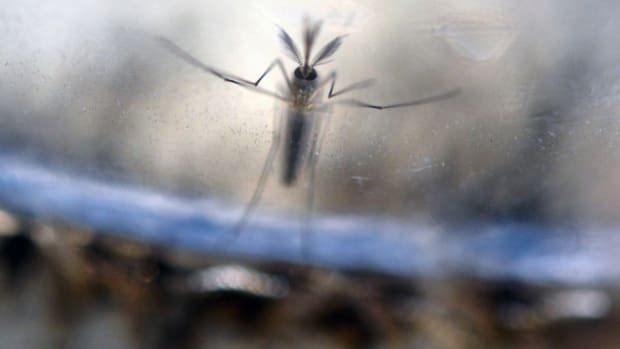 Health officials are still debating whether to label part of the city as active for Zika and issue a travel warning in the area for pregnant women. The Centers for Disease Control and Prevention (CDC) released its first Zika-related travel warning for a neighborhood in the United States earlier this month, in part of downtown Miami, Francie Diepreported for Pacific Standard. 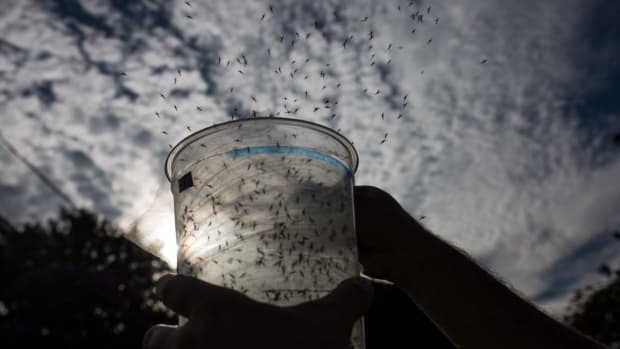 Beyond these advisories, Diep wrote, the CDC recommends that Americans avoid Zika by protecting against mosquito bites, screening blood supplies, and ensuring access to voluntary, effective contraception. 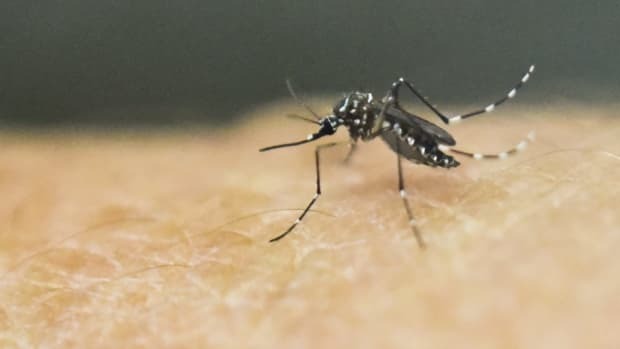 Other possible guards include campaigns to remove pools of stagnant water around people’s homes and the use of insecticides to kill mosquitoes. Tougher defenses against Zika may soon be on the way: The Food and Drug Administration approved the first human clinical trial intended to develop a vaccine for Zika this past June, Pacific Standard’s Madeleine Thomasreported.